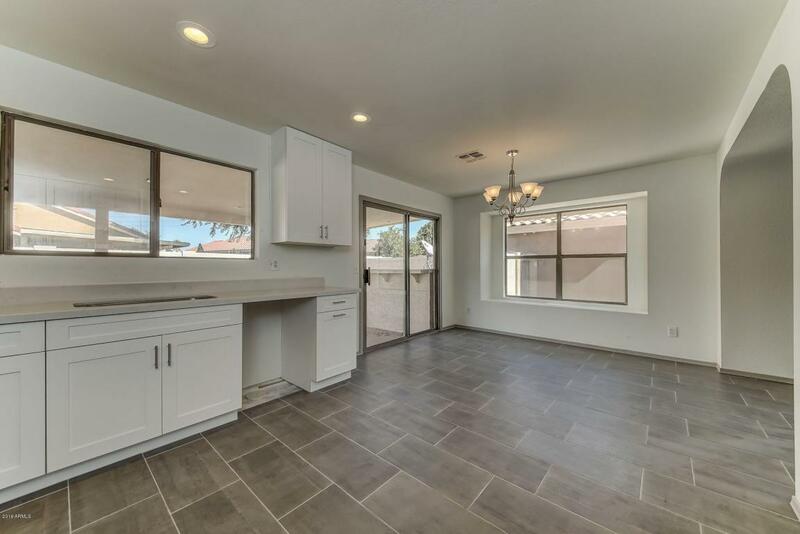 With over 30k in upgrades, come check out this beautiful remodeled home in Mesa. 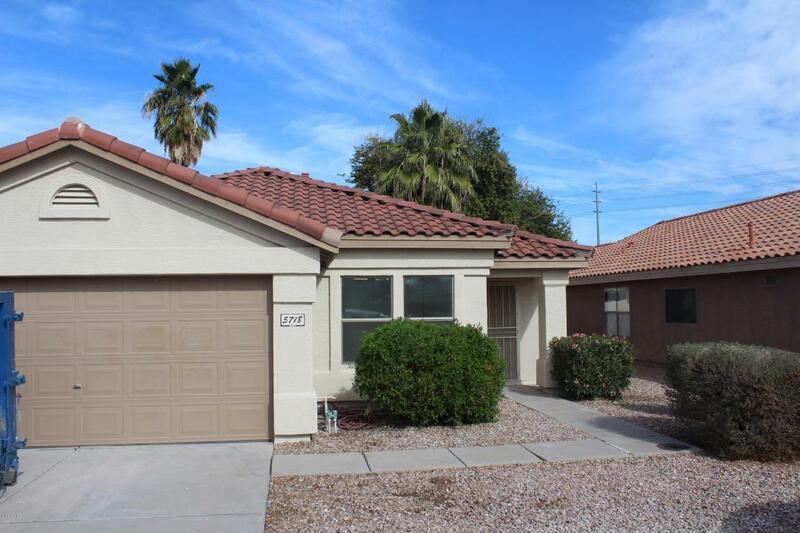 This house is located 2 miles from the US 60 and from Superstition Springs Center. The house completely upgraded with open and airy living spaces. 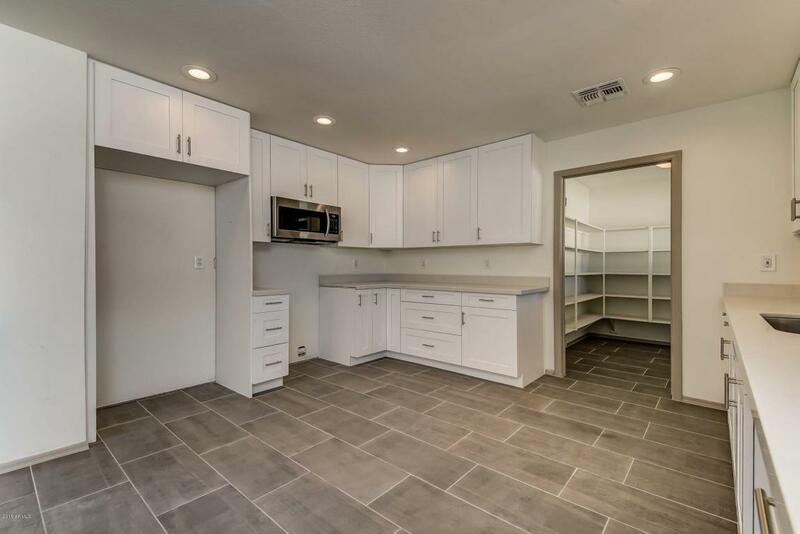 The kitchen has custom white shaker cabinets with brushed nickel finishings throughout and gorgeous quartz countertops as well as a large walk in pantry and laundry room. The kitchen is open and overlooks the large backyard with a pool and waterfall. 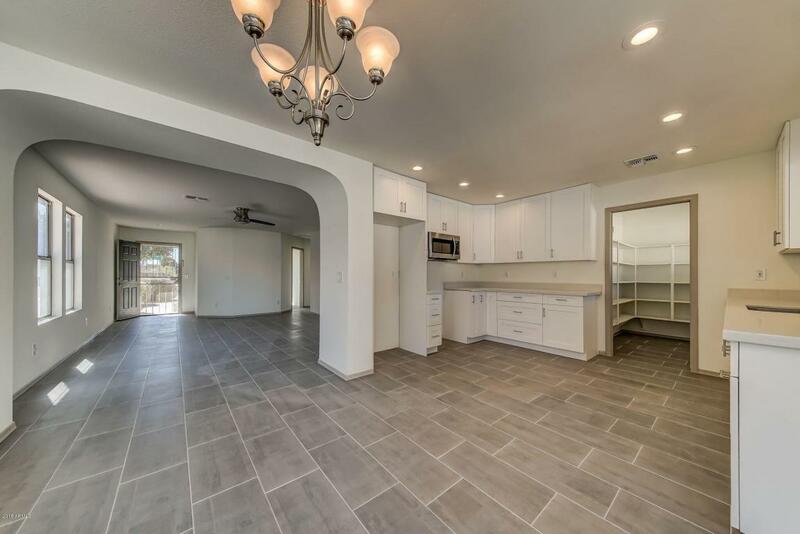 There are brand new porcelain tile floors throughout the dining room, kitchen, pantry & living areas. Soft, neutral carpet throughout bedrooms & walk-in closets.All bathrooms have been remodeled to reflect light & airy spaces with brand new tile surrounds, new bathtub, new vanities and new lighting. The master bedroom also has a large walk-in closet. There are new recessed LED lights throughout the house and fans in the bedrooms. The house conveys with the gorgeous stainless steel appliances and huge floor to ceiling built-in cabinets in the garage. This is a beautiful Arizona home that you will love entertaining in, spending time relaxing in the backyard and pool and listening to the waterfall. Stainless Steel Appliance Kitchen Package is on order and INCLUDED in price of the house.